I live out by the ocean here in San Francisco, and we can have some dark grey stretches of fog that can mess with the psyche – as many of you know. Driving around, checking on jobs, I’m amazed at how many people chose a light beige or white for their walls out in the Avenues. I’m a minimalist, at heart, so I appreciate a nice Decorator’s White. But many years ago my wife inspired me to choose bright, warm colors when we painted the interior of our house and it’s amazing how it warms up the house on a grey, cold morning. 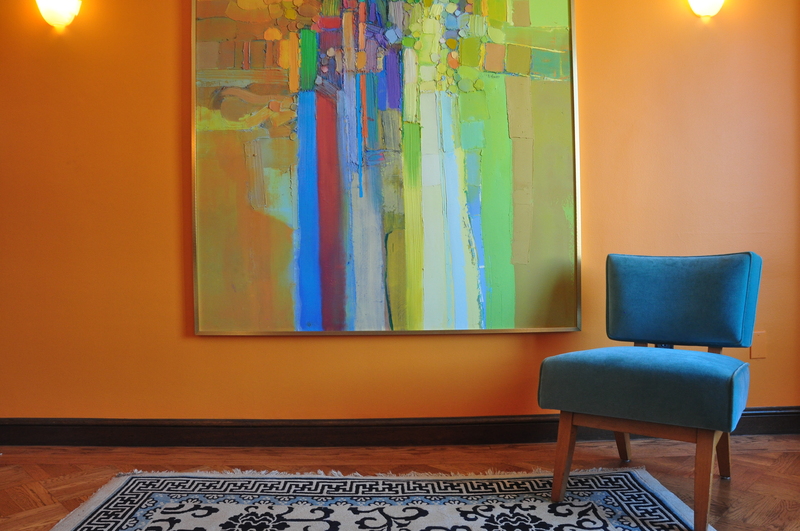 So for your next interior painting project, consider an orange, gold or pink. Channel the colors of the Mediterranean or Mexico. You might feel warmer and cheerier for it.